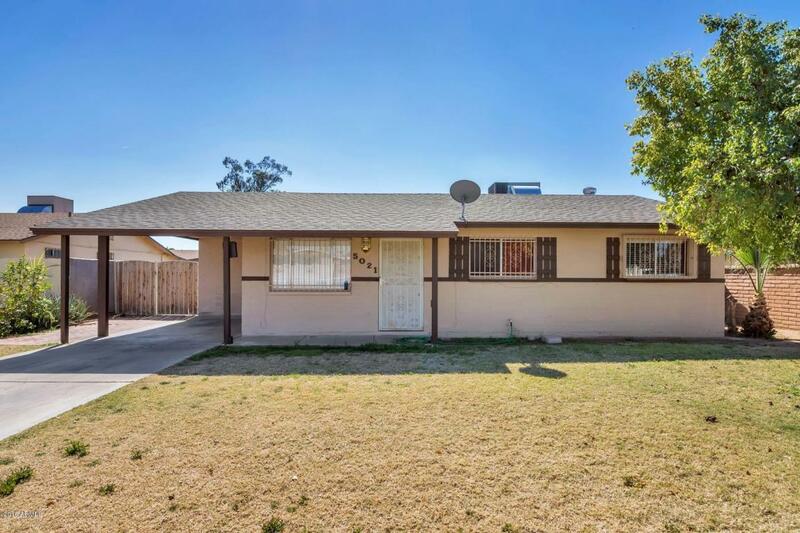 Make this beautiful home yours. 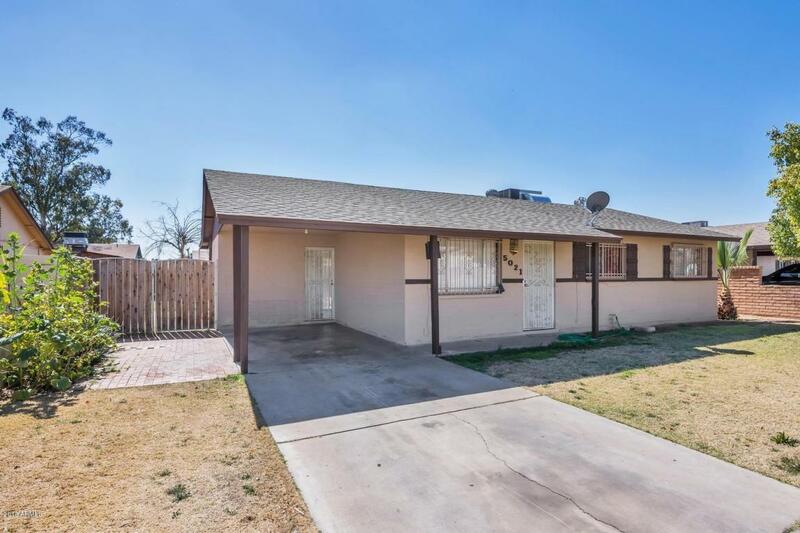 Great home with 3 bedrooms, 2 baths 1 car port. Front yard enclosed with parking space for up to 3 cars and RV Gate & Parking. Great kitchen with granite and Maple cabinets. beautiful tile floors and new carpet. 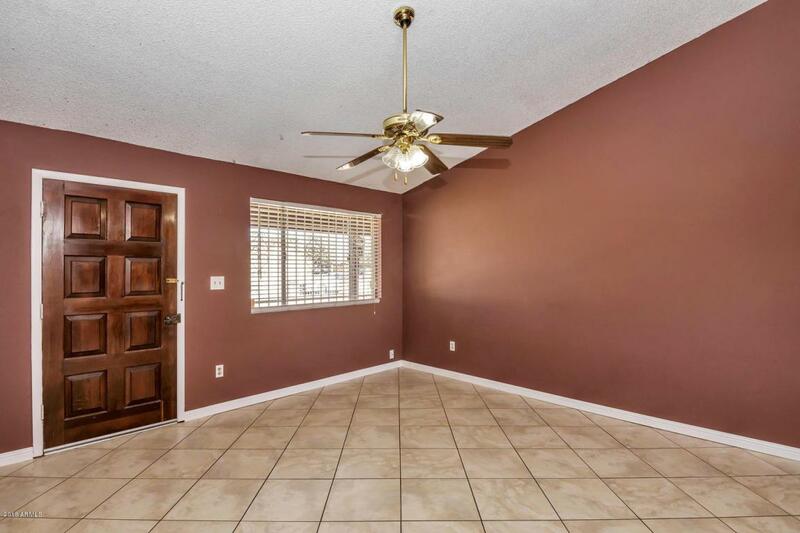 You will love the vaulted ceilings. 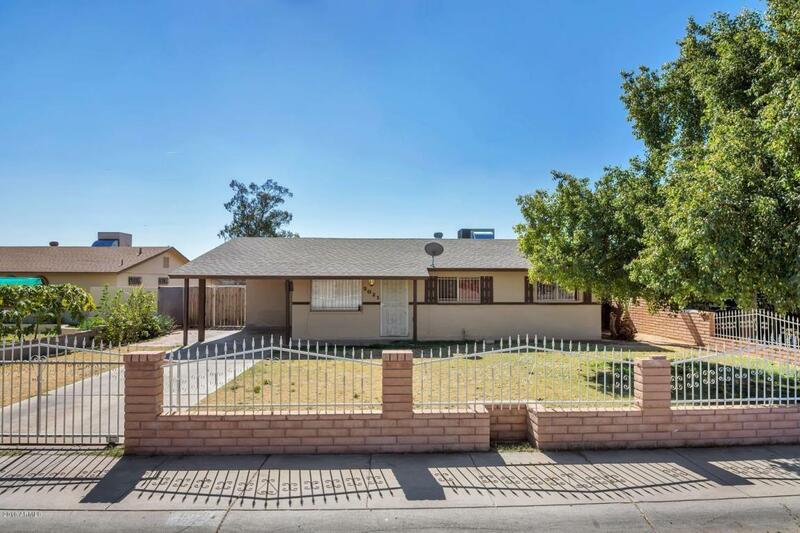 This home has a large front and back yard with lots of possibilities. Beautiful back yard with a full length covered patio, HUGE yard with lots grass, perfect to relax and entertain. A/C unit jut a couple of years old.